Dr. Hake teaches a variety of literature courses, including Western Lit I and II in the core, and Charles Dickens, American Literature and Poetry in the upper division. 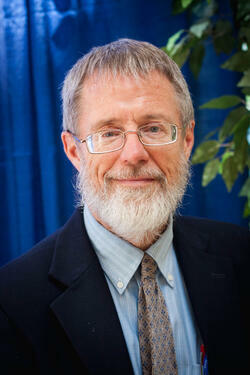 He was a college professor/missionary for many years in Taiwan, and more recently launched Rivendell Study Center. He is especially concerned to see PHC students grow in discipleship and personal evangelism. His interests, in addition to literature and reading, include language learning, sailing, and backpacking.